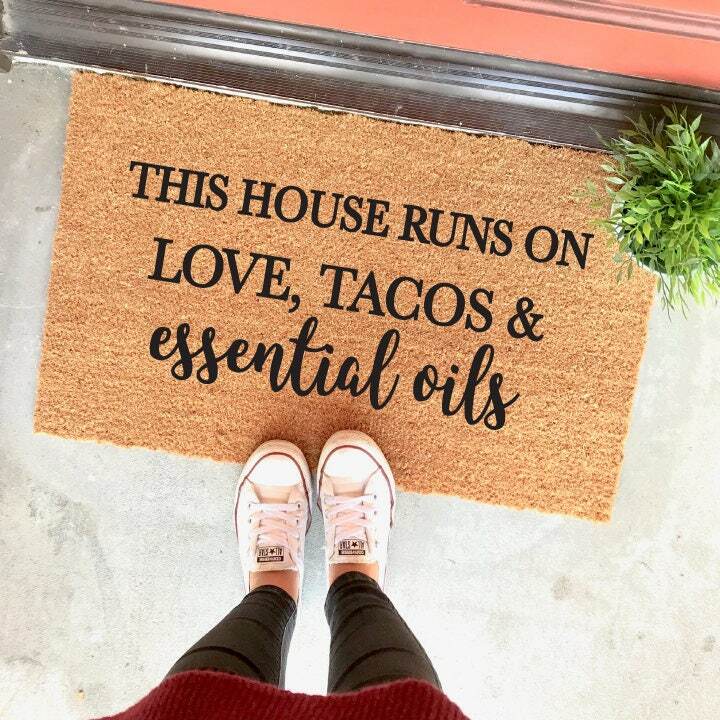 This mat will make a cute statement piece for any entryway...well...any entryway where the residents love "love, tacos & essential oils" at least! 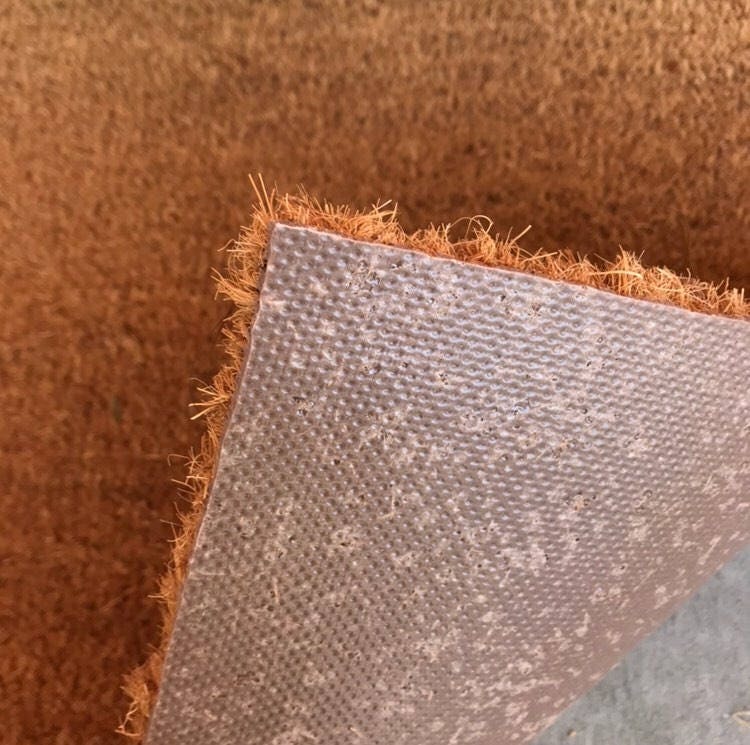 Our mats make GREAT gifts too! If you like this mat, then check out this one too! I sent this as a gift to a really good friend and they loved it! !